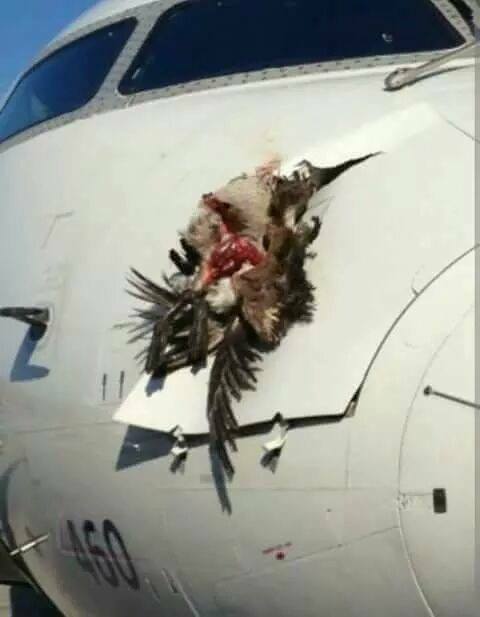 A plane carrying Christian worshipers was forced to make an emergency landing after strange birds attacked it in China. 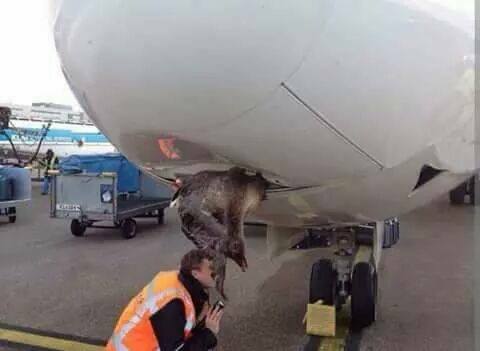 According to online reports, the incident happened in china just this week. 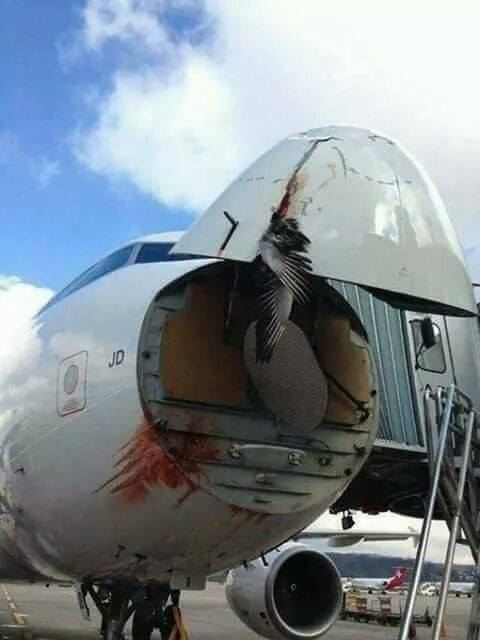 It has been reported that the eagles only targeted the plane which was carrying Christians leaving other planes which had ordinary passengers. Unconfirmed reports further say after situation was calmed, the pastor who was leading the Christians spoke with reporters and described the attack as Satanism. 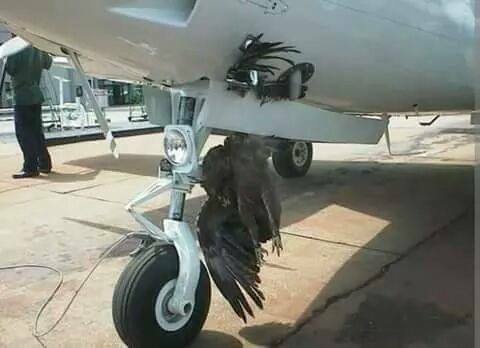 “It happened this morning as our plane was about to take off, the devil in forms of birds attacked the plane. 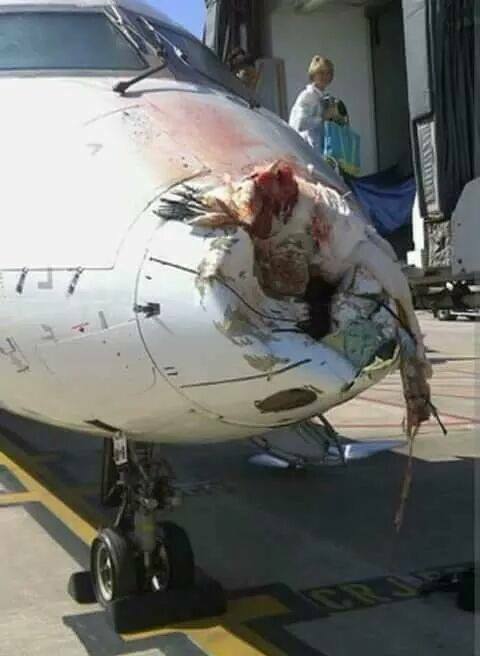 They wanted to Blake into the pilot positions and finally make the plane fall down and crash, said the man of God only identified as Pastor Brian. Christians all over the world have associated the incident as end of the world signs generated by Satanists.